Washington (AFP) - President Donald Trump branded Democratic opponents "crazy" and guilty of overreach Tuesday in a fevered response to a huge new probe of his alleged crimes. In a burst of early morning tweets, the president said the House Judiciary Committee investigation launched Monday was "the greatest overreach in the history of our Country." "The real crime is what the Dems are doing, and have done!" he said. Another tweet labelled Democratic leaders "stone cold CRAZY." Trump's exclamation mark -- and capital letter -- laden outbursts indicated a rising temperature in a White House under assault from multiple directions. Democrats, who took control of the House of Representatives last November, suspect Trump of a slew of potentially impeachable offenses, including obstruction of justice and abuse of office. The powerful judiciary committee is demanding information from 81 Trump-connected individuals and entities, including his sons. Rumors that Mueller is close to ending his two-year investigation have set Washington on edge. Debate over whether the prosecutor's findings should be made immediately public is already underway, with Democrats warning that attempts at a cover-up by the White House could lead them to subpoena Mueller to testify. Trump's response to the pressure has been consistent with his longtime playbook: to insult accusers, admit no weakness, and rely on backing from his ultra-loyal political base. Polls show that the president's support among Republican voters remains strong, even if Democratic voters are just as convinced in opposition. However, cracks in Republican support at the top echelons of the party have appeared. 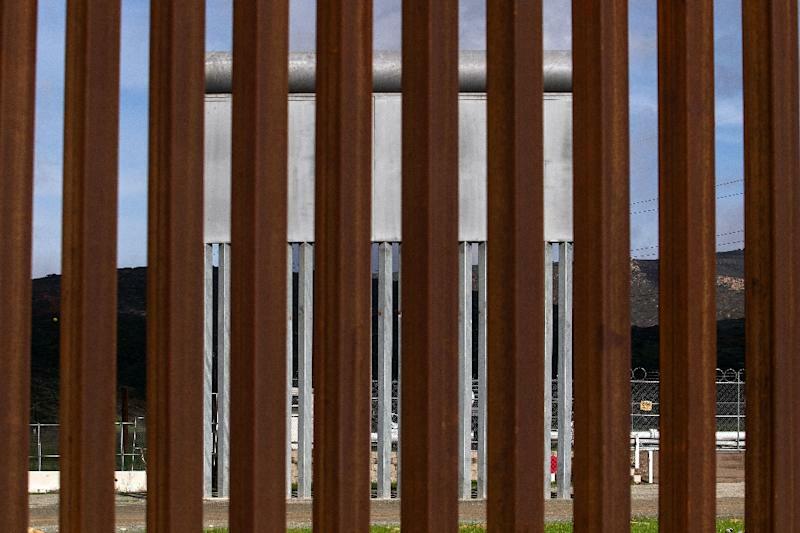 When the Democratic majority in the House voted to overturn Trump's controversial use of emergency powers to force funding for US-Mexico border wall construction, that was expected. However, four Republican senators have broken ranks this week to join their Democratic opponents in the upper house, meaning the motion can pass there too. In Trump's combative vision of politics, the looming probes are not all bad news. The White House is already framing the Democratic onslaught as symptomatic of leftist radicalism supposedly threatening the country. Trump has made the specter of far-left socialism a growing part of his 2020 reelection campaign, even claiming that Democrats want to replicate the violent chaos underway in Venezuela. 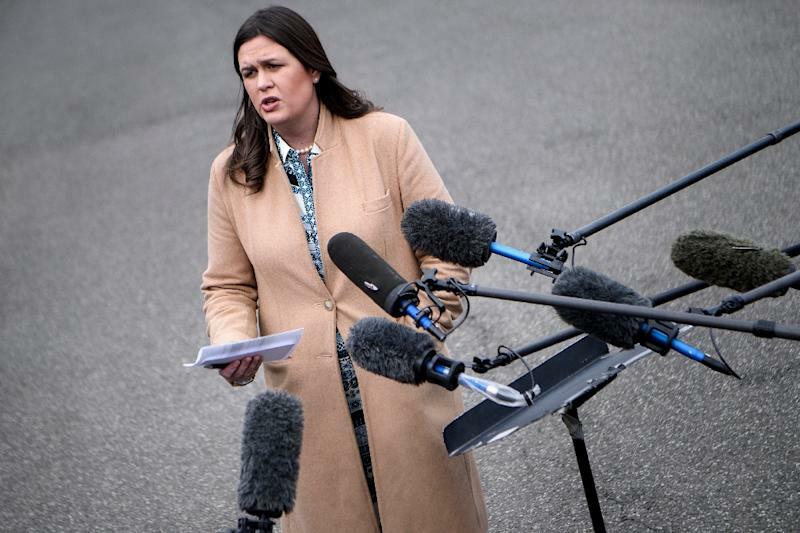 "Democrats are harassing the president to distract from their radical agenda of making America a socialist country, killing babies after they're born, and pushing a 'green new deal' that would destroy jobs and bankrupt America," Trump spokeswoman Sarah Sanders said late Monday. On Tuesday, Trump told reporters that Democratic probes were pure politicking. "Basically they've started the campaign," he said, adding that voters would see through this. "The people understand it. When they've looked at it they just say 'presidential harassment.'" Trump's other main angle of attack has been to dismiss the validity of the Mueller probe, which he has repeatedly dubbed a "witch hunt" and "phony" in hopes of reducing its credibility. He called it a "hoax" again on Tuesday. But in an indication that the president's rhetorical bombshells risk misfiring, former Trump White House lawyer Ty Cobb went public Tuesday with a surprising defense of Mueller, calling him an "American hero." "I don't feel the investigation is a witch hunt," Cobb told ABC News podcast "The Investigation." A poll by Quinnipiac University found that 64 percent of Americans believe that Trump committed crimes before winning the presidency, although there was an even split over whether they thought any were committed afterward. 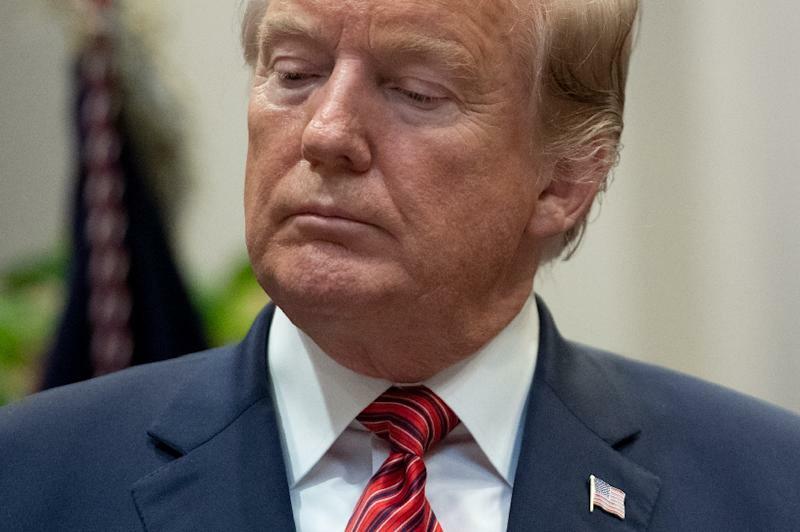 Fifty-nine percent of Americans do not back the opening of impeachment proceedings, though 58 percent do support congressional probes into allegations of wrongdoing, the poll found.